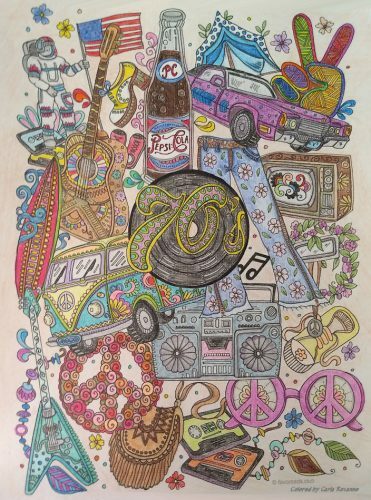 Would you like to travel in time or rewind your past to enjoy all of those colorful decades? 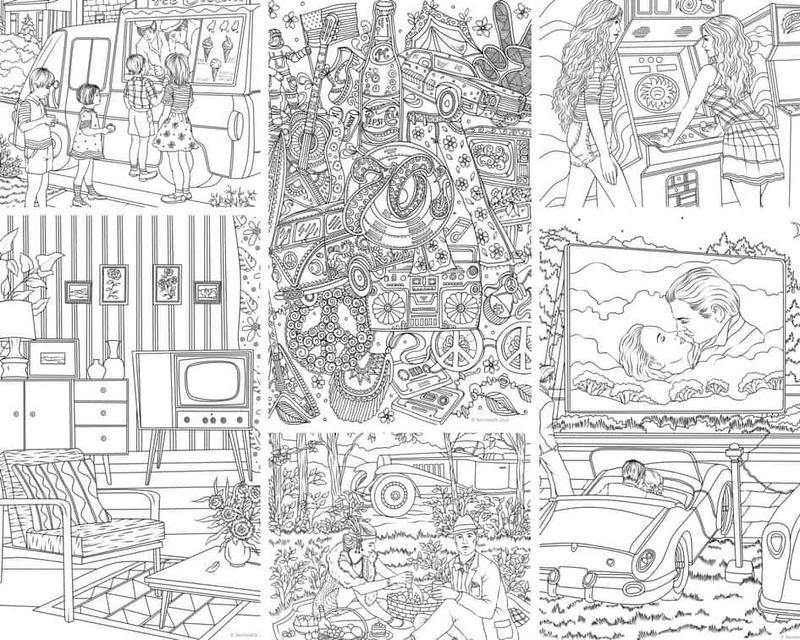 With this 10-page coloring bundle, you can do it right now! 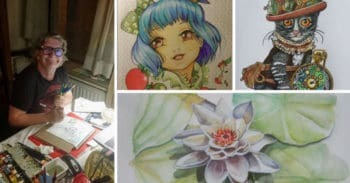 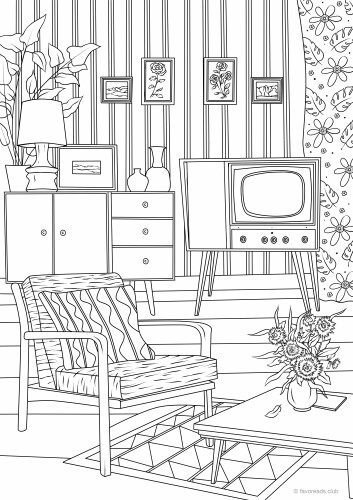 Groovy 70s, fashion from the 20s, retro furniture, and other cool designs will bring back your best memories. 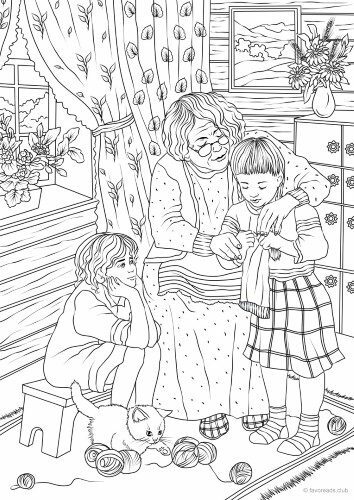 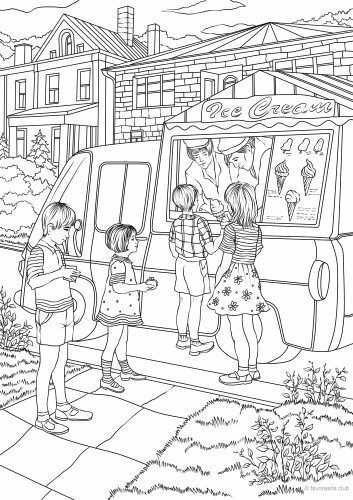 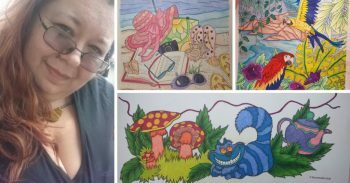 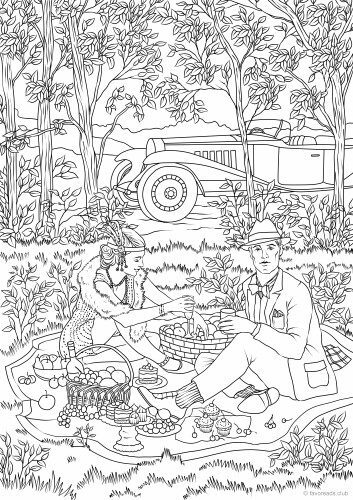 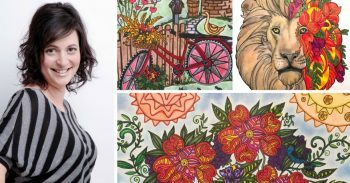 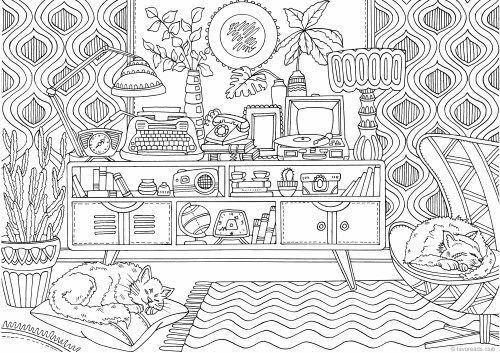 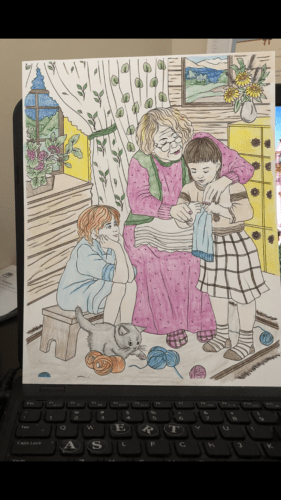 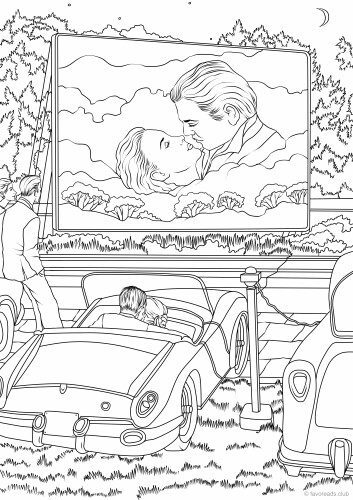 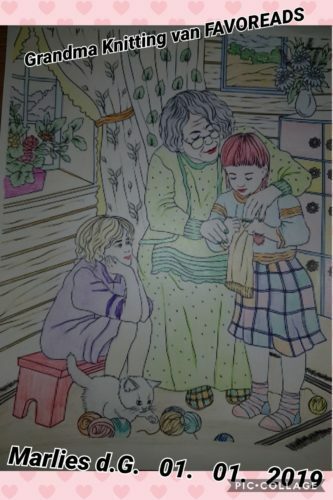 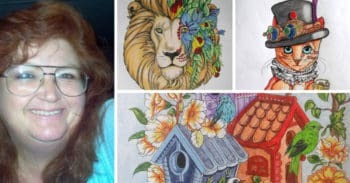 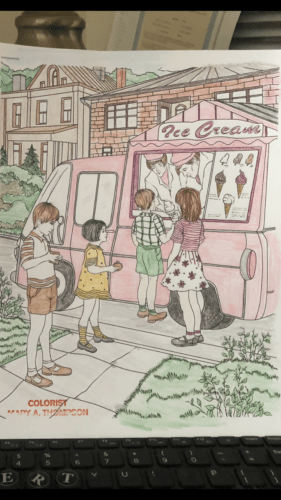 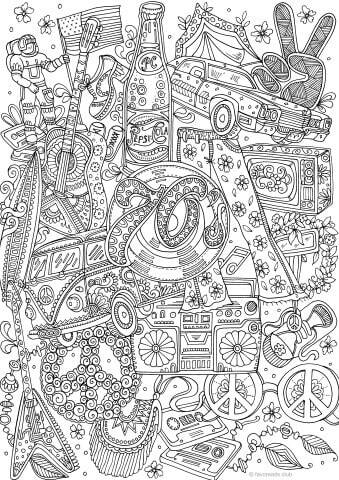 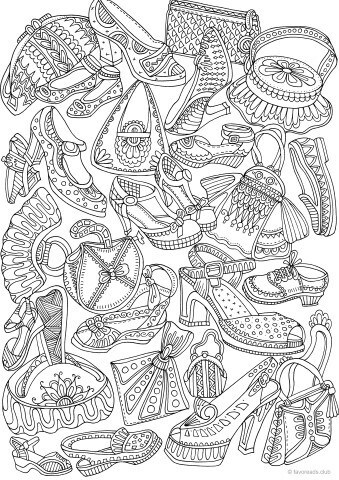 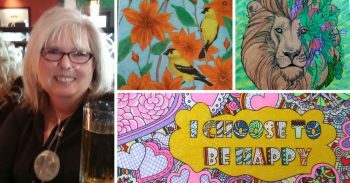 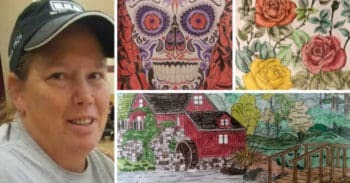 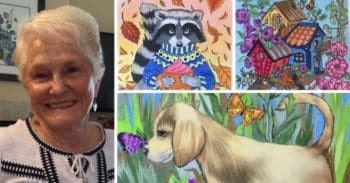 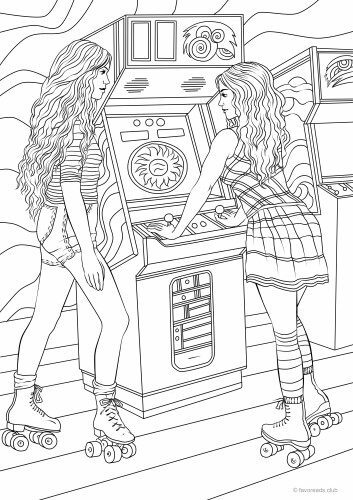 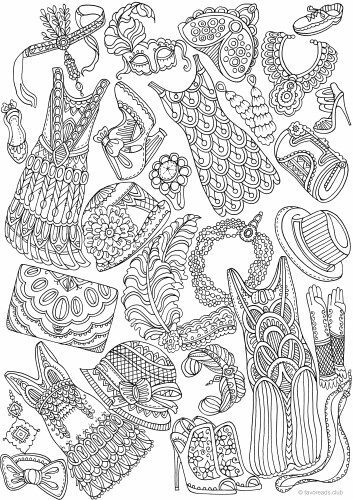 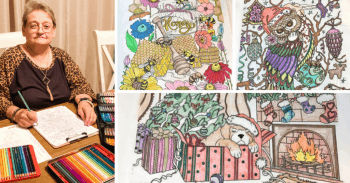 Take a walk down the memory lane and have fun with these adult coloring pages!